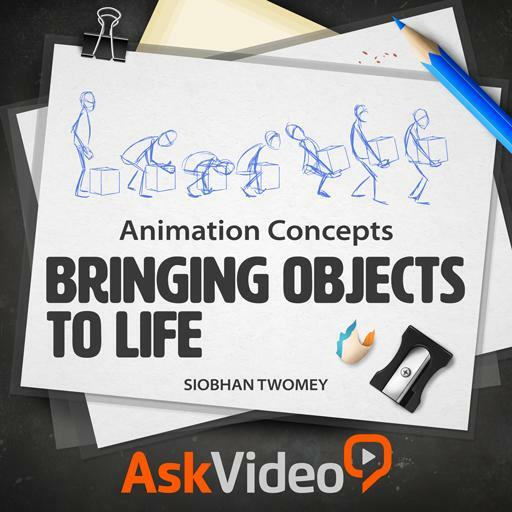 Animation Concepts 101 - Bringing Objects to Life. In animation all human action is represented by? Animating Straight Ahead refers to the technique of drawing frames in sequence from start to finish. True or false? Spacing means how close together or how far appart the drawing are within the animation. True or false?